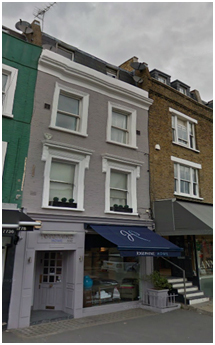 Kenwood’s have just completed a project on a lovely furnishings shop in a busy shopping area of Fulham, London. Kenwood’s were called in following concerns over dampness in the building we promptly attended and did indeed find rising dampness affecting various walls within the property. Our fully trained and skilled workmen attended site to carry out the treatment which included taking the plaster back to bare brick and providing a new chemical damp proof course to the walls, then re-plastering to leave the walls ready to redecorate. Now these works have been complete and the owners can continue to run their business without experiencing problems with dampness.